As travelers, we have more responsibility than ever before to make environmentally friendly choices. We believe that 2019 will be the year millions of people make the conscious decision to choose sustainable products, and take the low-waste mantra with them with they travel. So much of that starts with what you choose to pack. 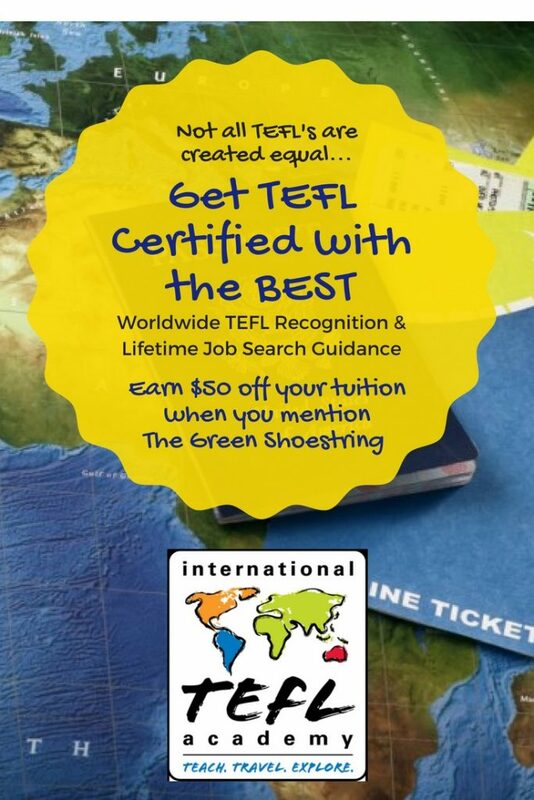 With a little planning and preparation, you can eliminate almost all unnecessary waste from your travels. 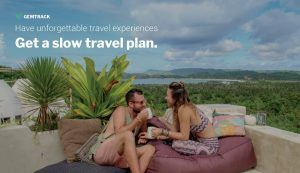 When you set off on epic adventures to incredible destinations this year, take the opportunity to show people how big a difference little green changes can make! To help make 2019 the greenest year of travel ever, we’ve compiled a list of our favorite eco-friendly travel products available on Plastic Free Hong Kong. 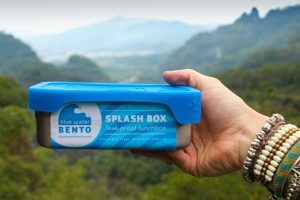 Why Plastic Free Hong Kong? 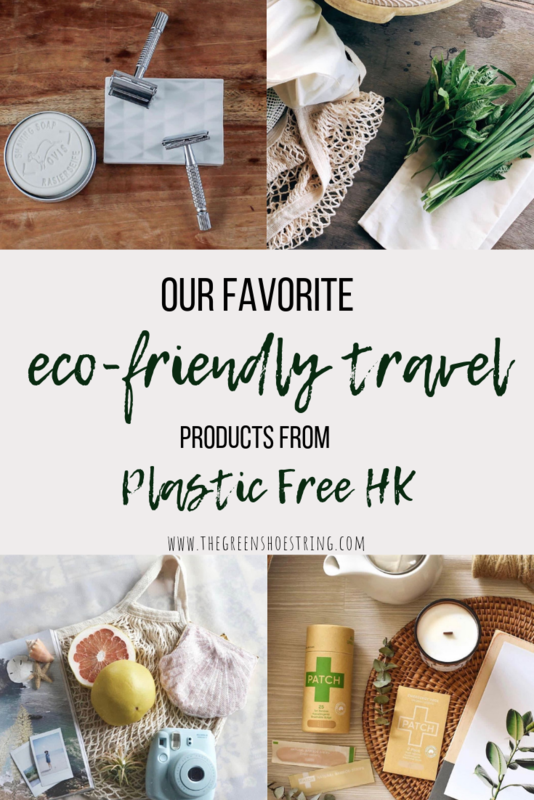 Plastic Free Hong Kong is our favorite place to purchase eco-friendly travel products for a number of reasons. For one, Lisa, the owner of Plastic Free Hong Kong is just an incredible human being. 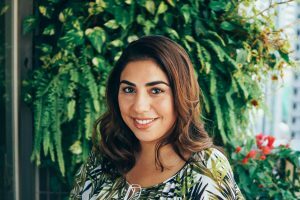 She’s a loving mother on top of being an entrepreneur and runs her business largely on her own from home. In just a couple of years, Lisa has grown her business from serving only the Hong Kong community (with most customers picking up their orders from her house) to shipping worldwide with plastic-free packaging. We feel great about buying from Lisa because we know how passionate she is about protecting the environment and eliminating unnecessary waste. Beyond our fuzzy hearted, Lisa-is-awesome motivations for loving Plastic Free Hong; the bottom line is they have the best products available to transition to a zero-waste lifestyle. 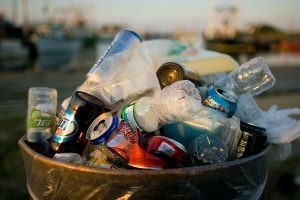 The website organizes items into different plastic consuming areas of your life so you can easily find the eco-friendly product you’re looking for. There are so many incredible plastic-free products for your home, daily life, AND travel on the site. We’ve scoured the site and compiled a list of our 10 favorite eco-friendly travel products to green-up your travel game. -All product images courtesy of Plastic Free Hong Kong. 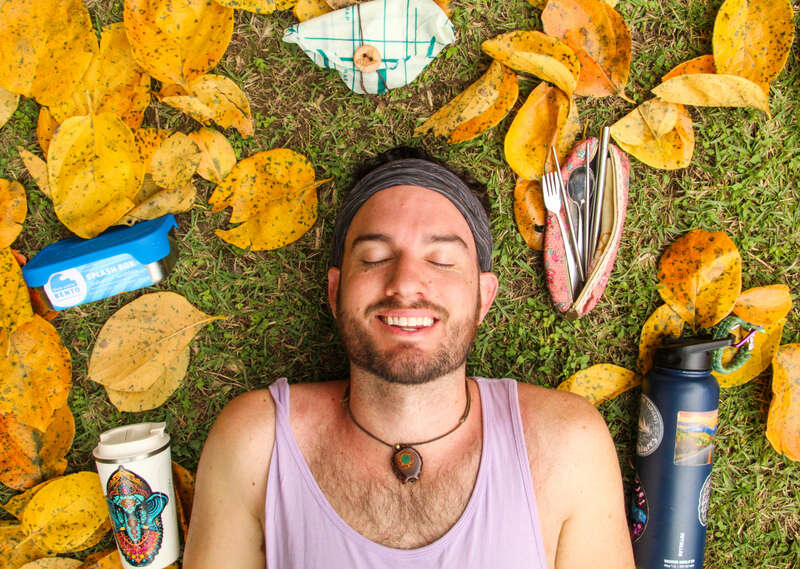 Just because you’re a super woke; environmentally conscious traveler doesn’t mean you have to smell like the sole of a vegan leather hiking boot! 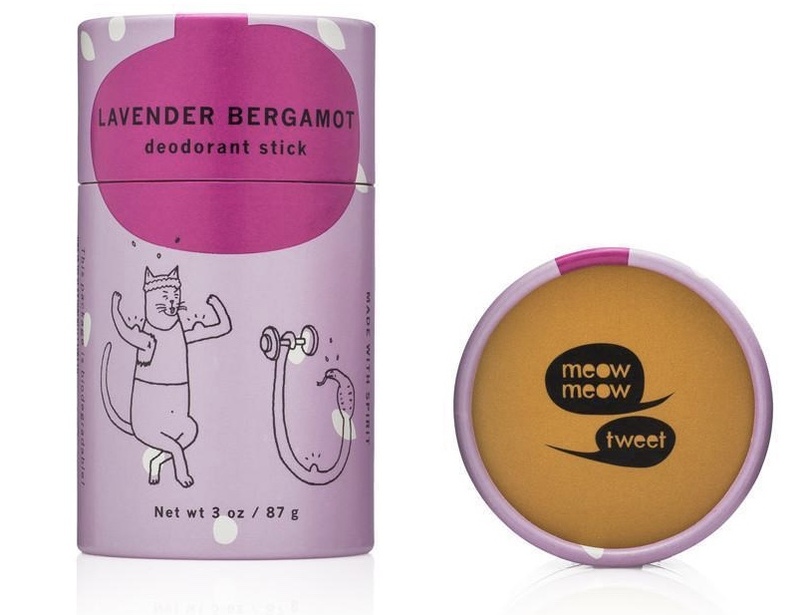 The all-natural deodorant from Meow Meow Tweet comes in several fresh scents keeping your pits smelling clean all day. 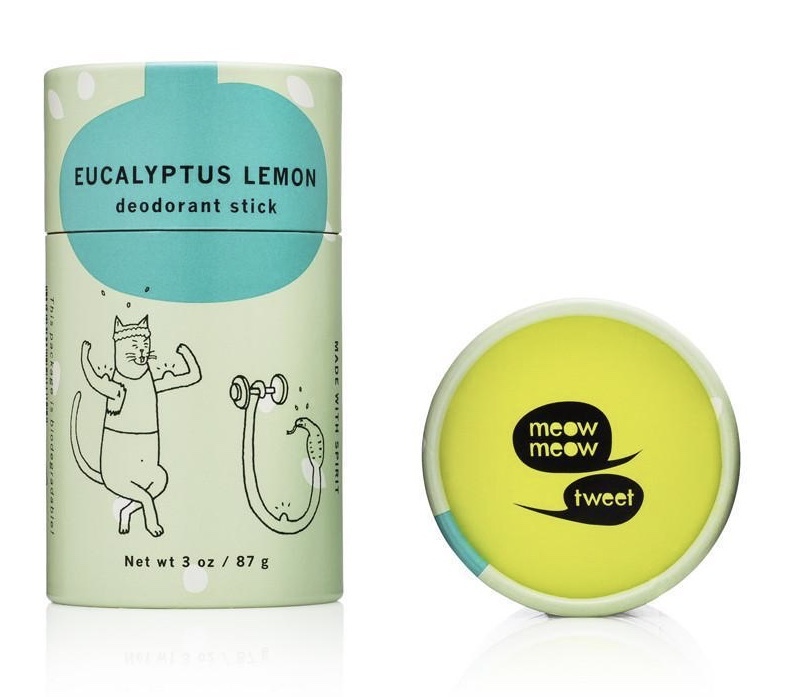 Meow Meow Tweet makes their deodorant with organic, vegan materials available in stick or jar form. We like the deodorant stick because you can apply just like regular deodorant and comes in 100% compostable packaging. Our favorite scent is lavender bergamot! 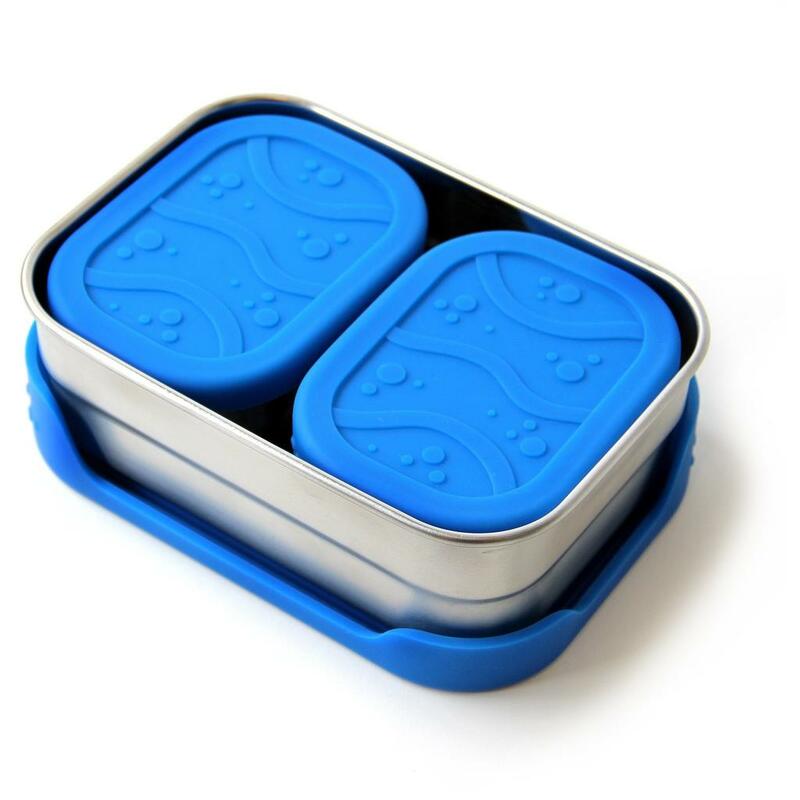 A travel utensil set should be the first eco-friendly travel product you throw in your bag. Effortlessly sidestep plastic straws and cutlery without taking up any space in your pack. 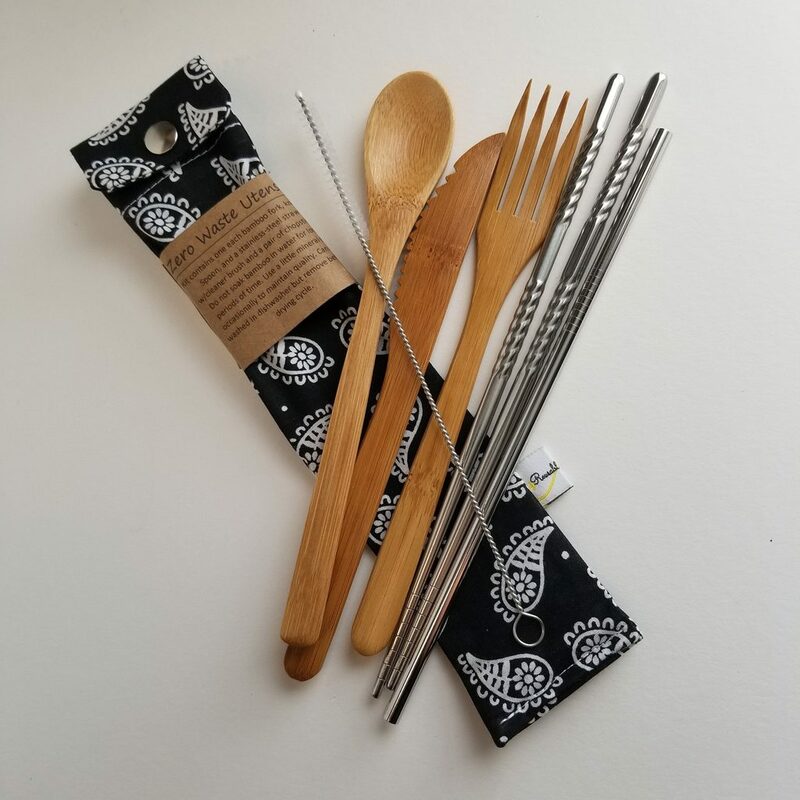 The utensil kit on Plastic Free Hong Kong comes with all the essentials: bamboo fork, spoon, and knife along with a stainless-steel straw and chopsticks. It all comes in a handy carrying pouch made of recycled fabric scraps. A food container is an absolute essential to minimizing waste when you travel. 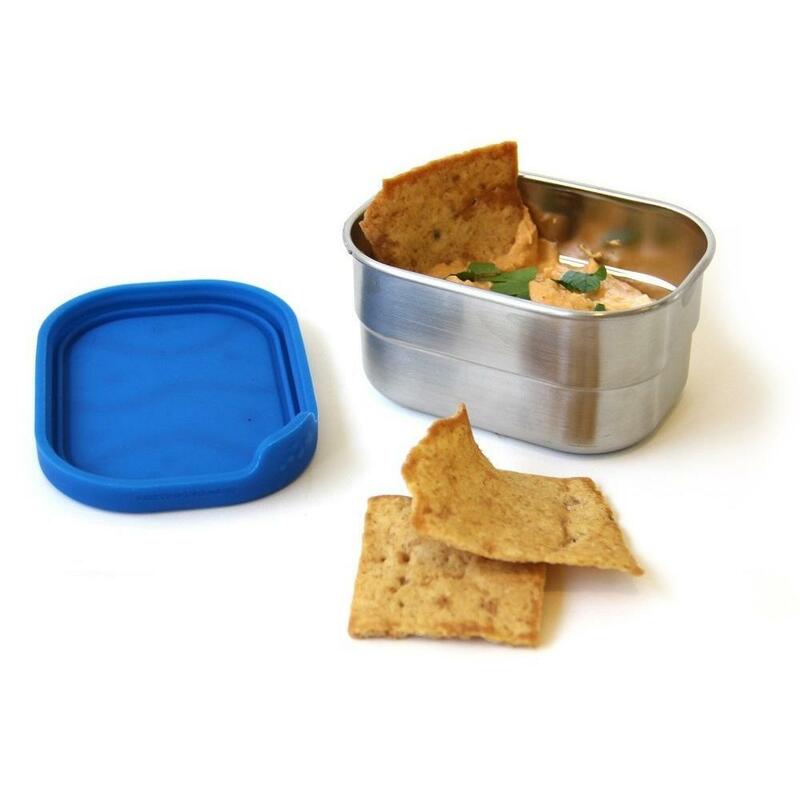 We love our Splash Box from ECO Lunch Box because it’s made of lightweight stainless steel and has a leak-proof silicone lid. We can fill it with everything from hummus to nasi goreng without worrying about it making a mess. Most street food and to-go containers are made of styrofoam or plastic; we easily avoid both with our Splash Box. The container is also a great travel companion for flights and train rides. The average traveler generates 1.4kg of waste per flight (abc.net.au). With a little meal prep, you can avoid much of this waste. Before a long travel day, we load up our Splash Boxes with enough food to keep our tummies full for the whole trip. Splash Pod is like the Slash Box’s younger sister. Together they make a modular system with two Splash Pods fitting inside a Splash Box. The pods are great for smaller snacks like fruit slices as well as hummus and salad dressing. When not in use, the pods conveniently pack inside a Splash Box to save space in your bag. 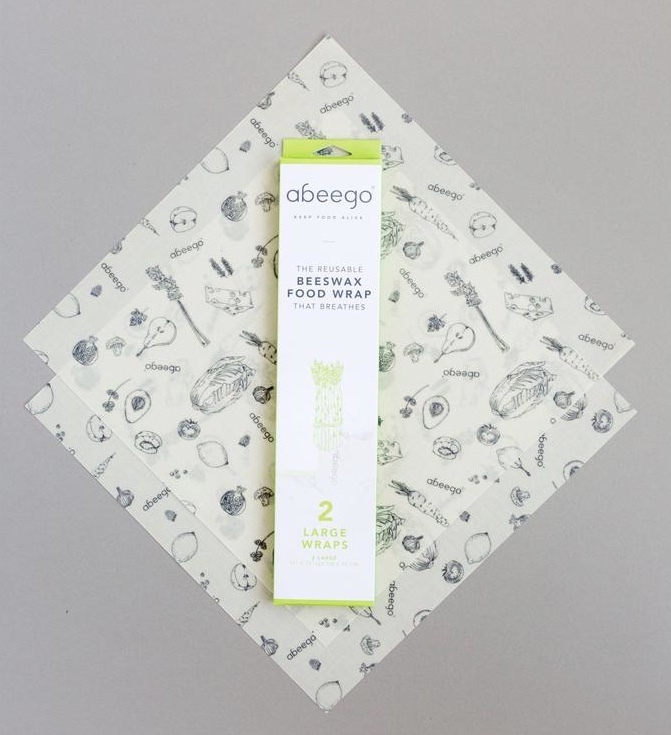 A brilliantly simple idea that has turned into one of our favorite eco-friendly travel products is a beeswax food wrap. 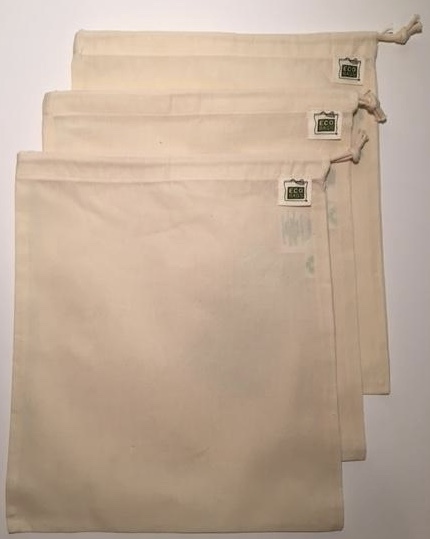 Made of organic cotton and beeswax, they’re a zero-waste and 100% compostable way to wrap up food. We use them to pack sandwiches, fruit, nuts, cheese and even pizza! When we’re at home we use them as a sustainable swap for cling wrap. They last for about a year and then you can toss them in the compost bin (we’ve successfully composted one of our old wraps). They’re an ideal eco-friendly product for travelers because they weigh almost nothing and take up next to no space. Beeswax wraps are a perfect way to cut down on plastic without weighing down your pack. Eliminate some plastic packaging from your toiletries by switching to a plastic-free toothpaste. 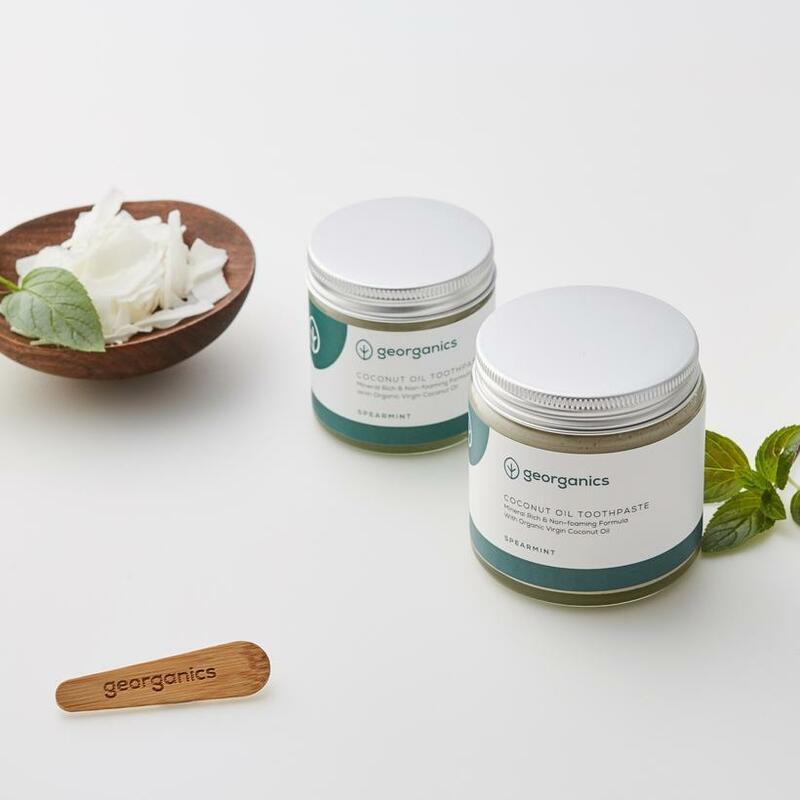 We recently tried the Georganics remineralizing toothpaste from Plastic Free Hong Kong and were pleased with the results! Standard toothpaste tubes usually can’t be recycled and will most likely end up in a landfill or the ocean, especially if you’re discarding overseas. The toothpaste comes in a glass jar with a bamboo spatula for scooping onto your toothbrush. Once the toothpaste is gone you can recycle the jar or save it and repurpose it elsewhere in your home. In our opinion, it leaves our mouths feeling as clean and fresh as regular toothpaste. A word of warning, the flavor takes a bit of getting used to, especially if you’ve been using regular toothpaste for a while. It’s not terrible, just a bit different than you’re probably accustomed to. For us, a slight change in flavor and texture is worth it to have less of an impact on the environment. 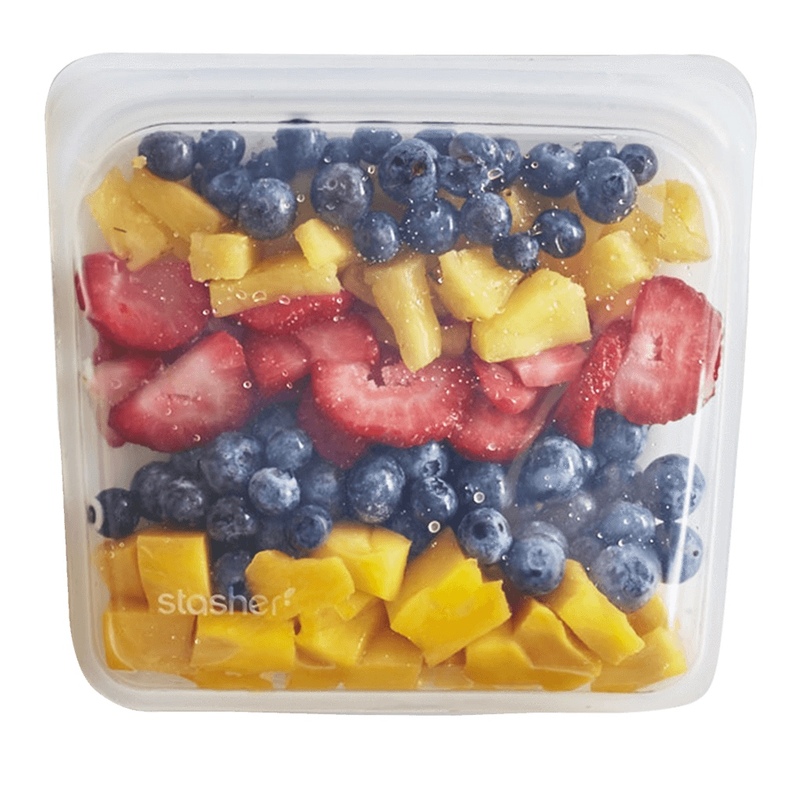 Another great eco-friendly travel product for storing food on the go is a Stasher bag. It’s a durable silicone bag that functions like a standard ziplock bag. However, unlike a ziplock which you may only use a handful of times and then discard; a stasher bag can be used for years and years. 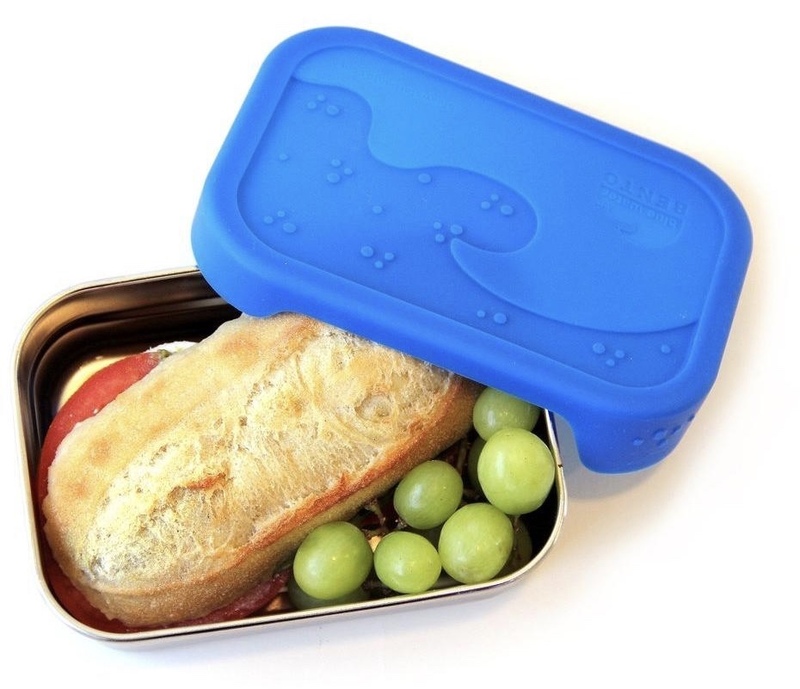 Its durable silicone construction is microwave safe and easy to clean. Stasher bags are perfect for holding snacks to keep you energized on a long day of exploring. Let’s face it when you’re backpacking, sh*t happens. 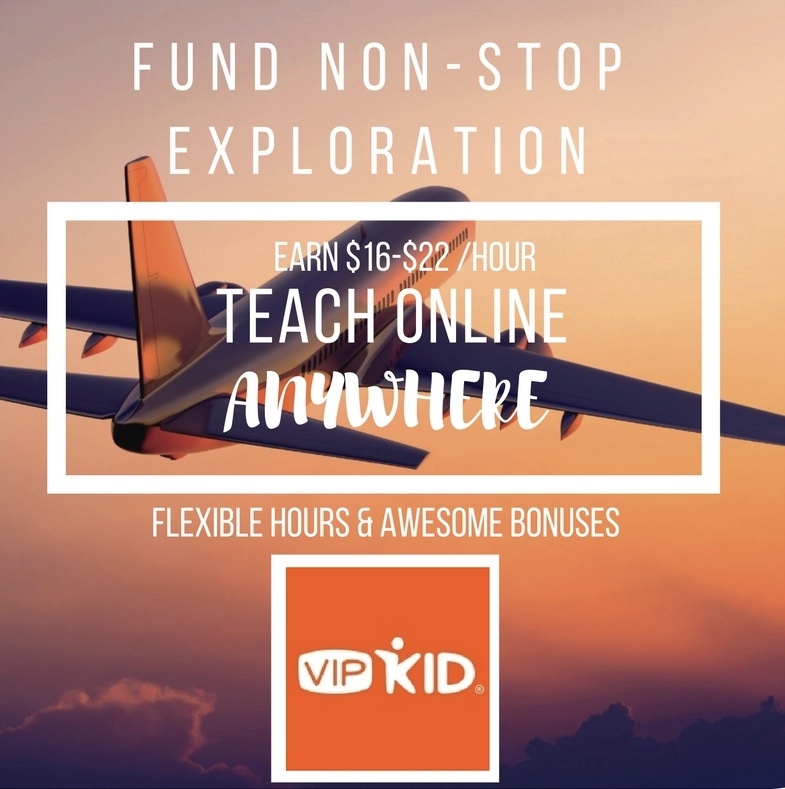 Spend enough time traveling and you’re bound to sustain some nicks, scratches, stubbed toes, and more than a handful of mosquito bites. 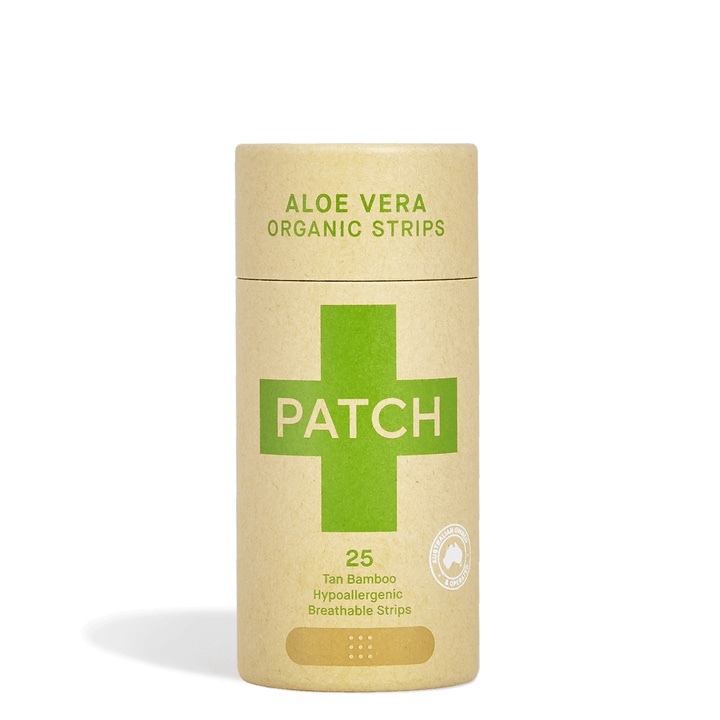 PATCH organic band-aids are a wonderful zero-waste remedy to the minor cuts and scratches sustained on the road. They’re made of 100% bamboo and come in several varieties including activated charcoal, coconut oil, and aloe vera. Band-aids often come dislodged and fall off without our knowing. If that happens with a PATCH, you can rest easy knowing the plaster is 100% compostable. Did you know that dental floss is made of petroleum-based fibers like plastic and nylon? Yeah, neither did we! Like all other forms of plastic, dental floss will never biodegrade. It’s not hard to imagine strands of dental floss finding their way into bellies of turtles and other sea creatures. We found a great eco-friendly alternative on Plastic Free HK; silk dental floss! 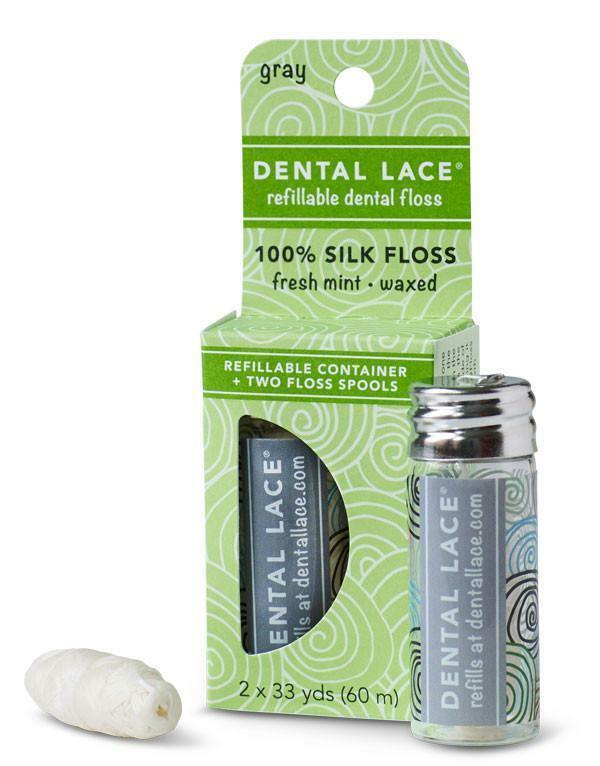 The floss is made of silk and candelilla wax and comes in a cute little glass jar. The best part, when you’ve used up the floss you can order refill spools to put in the glass jar, shipped in zero-waste packaging of course. Never underestimate the value of a good bag! A cotton bulk bag can come in handy in so many different situations. When we travel, we use them to carry sandy beach clothes, groceries, and souvenirs, just to name a few. Of all the eco-friendly travel products on this list, a bulk bag is easily the most versatile. It’s one of those things you don’t think you’ll need; until you do. When those times come it’s nice to have one stuffed in the corner of your bag somewhere. They are so compact and light you can toss it in your backpack and forget about it until a need arises. The bags are organic cotton and machine washable, so we toss them in with our laundry periodically to keep them clean. The eco-friendly travel products on this list will have you well on your way to zero-wastifying your travel in 2019! If you want to purchase any of these items, we highly recommend you shop with Plastic Free Hong Kong. Everything sold on the site is authentic and good for the planet, no greenwashing happening here! They also have a commitment to minimizing environmental impact across all aspects of their business and ship worldwide with plastic-free packaging! 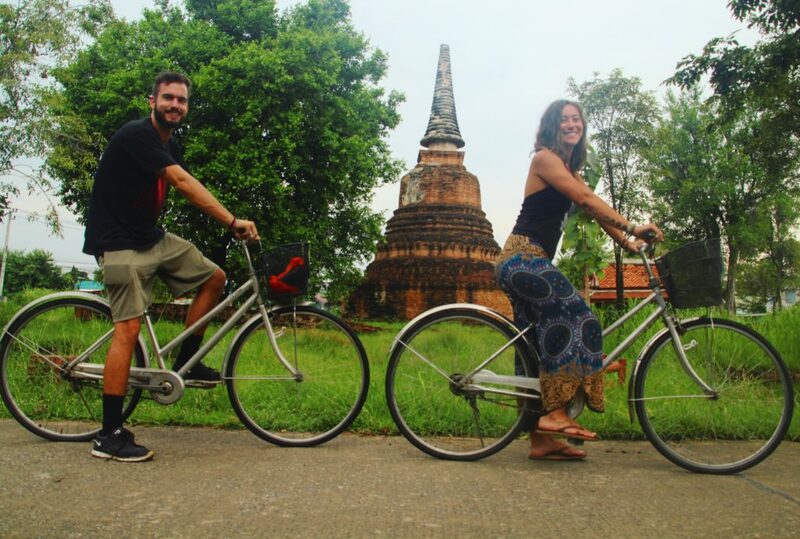 Make travel good for you AND the planet by packing with zero-waste in mind!